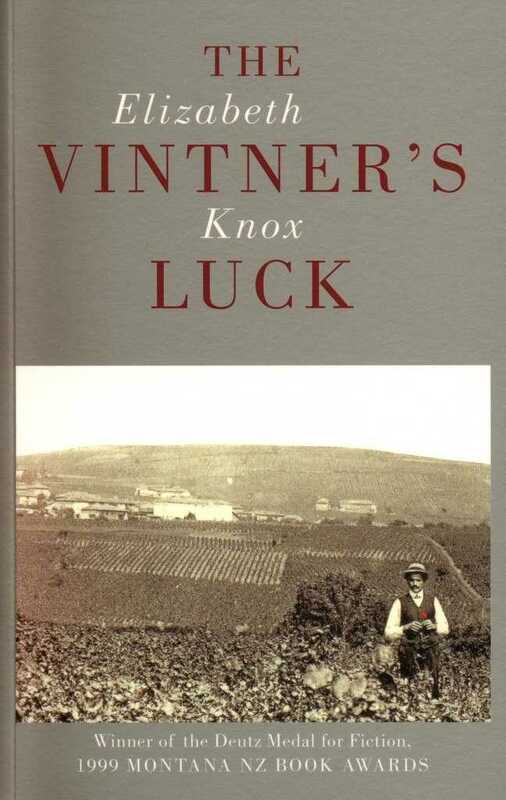 For our twelfth and final literary rendezvous, I decided to finally read Wellingtonian Elizabeth Knox’s The Vintner’s Luck, a book I’ve been intending to read for quite some time, but never got around to until now. I think the best way to describe The Vintner’s Luck, which has earned a considerable number of awards and accolades both here and overseas, is as a… historical biblical-fantasy mini-epic romance. Eastern France, 1808, the night of June 27: young, drunk, lovesick Sobran Jodeau meets the angel Xas at the outskirts of his family’s vineyard. He makes a promise with the angel, to meet at that same spot on the same night every year for the rest of Sobran’s life. Slowly, Xas is drawn into Sobran’s life and troubles—his marriage to the beautiful, unstable Céleste; his troubles with his brother Léon; his friendship with his atheist employer, Aurora de Valday. Sobran, meanwhile, is drawn into the captivating mystery of Xas himself. Calling it a “mini-epic” is a bit of a contradiction, I know, but while The Vintner’s Luck is not a long novel, it feels so much greater than its 239 pages. It follows the rather logical structure of the “one night a year” premise, giving us snapshots into the triumphs and sorrows of Sobran’s life, and the lives of those around him. The historical setting is immersive and convincing, and it’s clear that Knox did a great deal of research. Especially, it would seem, about wine. Personally, I’ve never understood the fuss about wine, but it makes a nice motif. 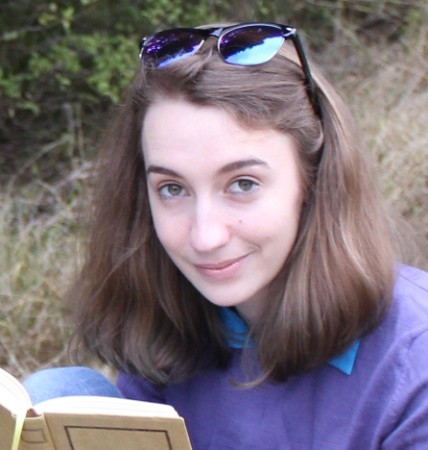 Knox’s prose is tidal and rich, carefully and lovingly crafted, but she is not an author who takes you by the hand and meticulously ensures your understanding at every step. This is not a book for the complacent reader—it takes some legwork, and attention paid. Otherwise, later on in the book, let’s just say you might have some problems with remembering names, ages, and what year it is. Unfortunately, I’m speaking from experience, because I couldn’t be bothered with the maths to track the passing years and Sobran’s age. Ugh, maths. The Vintner’s Luck is often cited as a tearjerker, and I understand why, but it wasn’t the case for me. Perhaps because I wasn’t paying enough attention, or because I just didn’t connect with it as deeply as I might have. I can’t say for sure why that is, except perhaps to blame the fact that I don’t usually read novels such as this, precisely because they don’t usually appeal to me. Nonetheless, The Vintner’s Luck is a special, homegrown novel that delivers a quick, sharp, lingering elbow-jab to the heart.